The CORE Group has assisted numerous clients with the design of new hardware products. It is far easier to make necessary adjustments or revisions to a security device before going into full production. 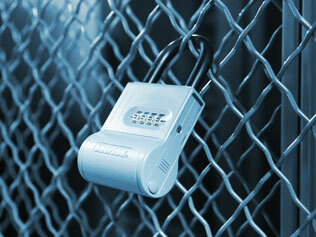 We are happy to be a part of your design process and offer guidance regarding security matters.